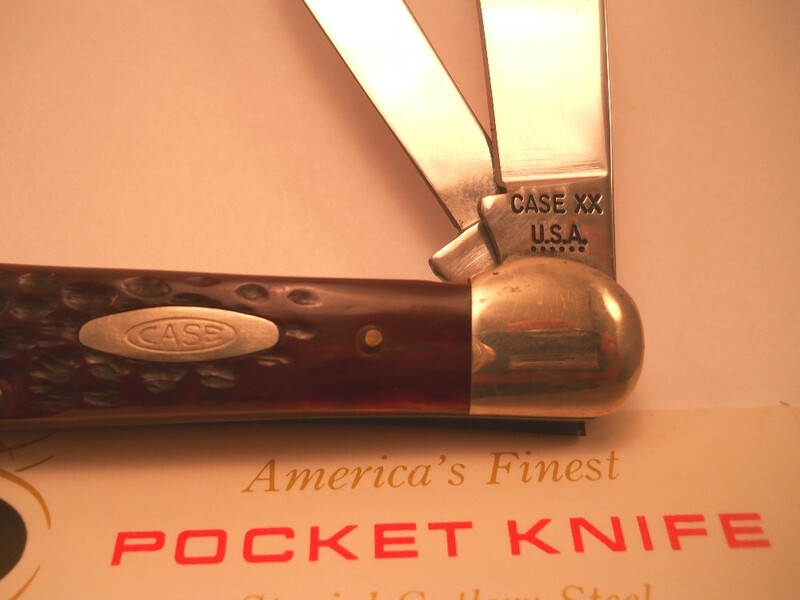 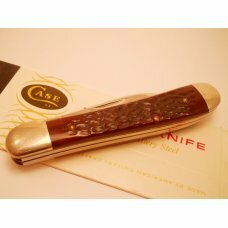 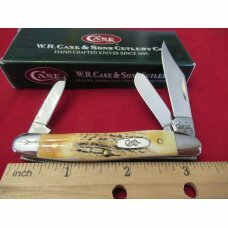 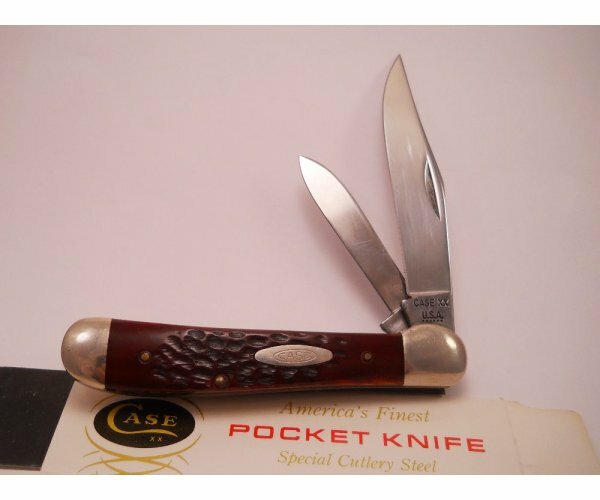 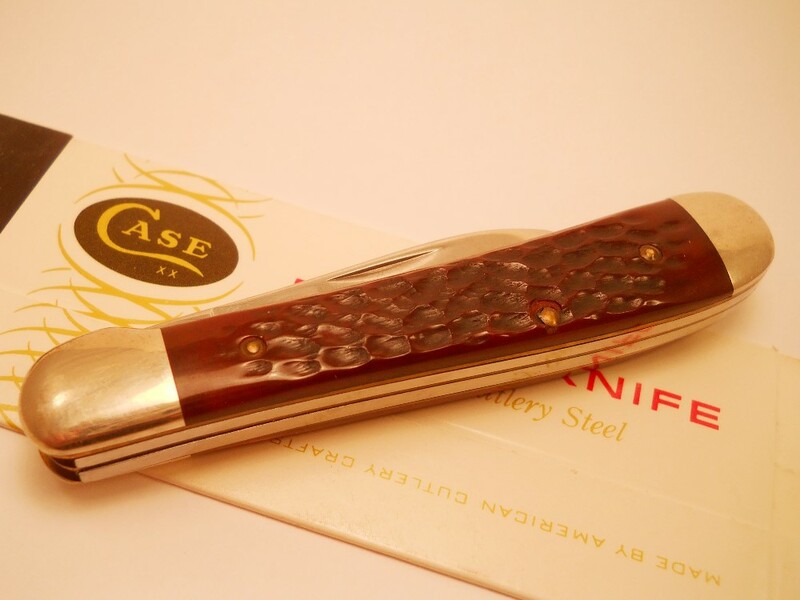 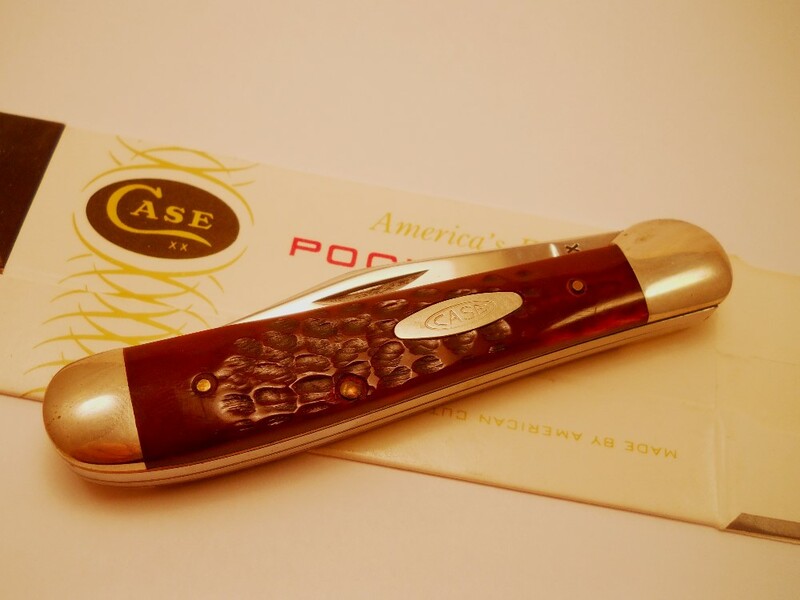 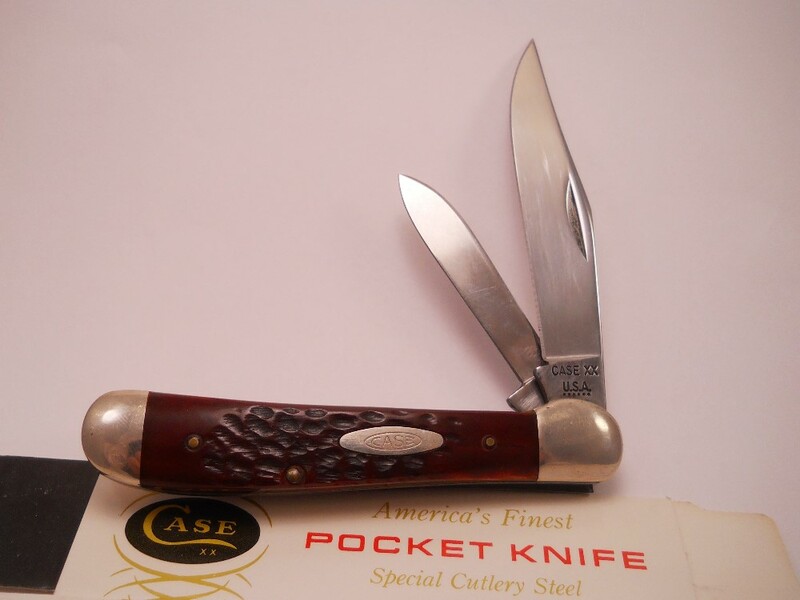 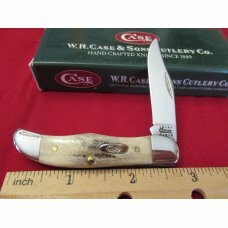 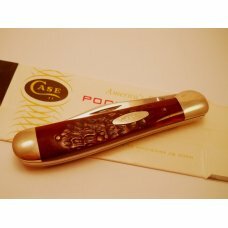 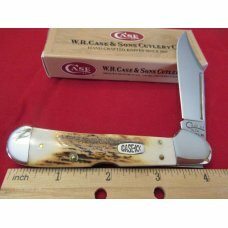 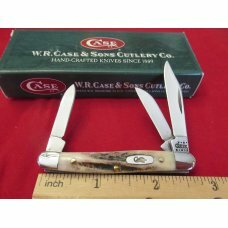 Case 6249 knife with 6 dots making it from 1974. 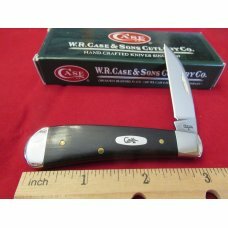 Fresh from an estate sale and a knife that has been in storage for years. 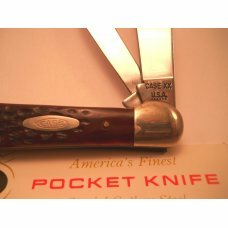 Knife has not been used, sharpened, or carried about. 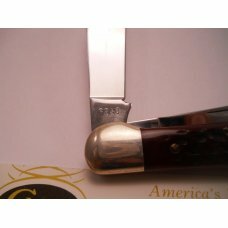 Knife has cosmetic type very light scratches from being in loose storage and bolsters may be just a bit dull. 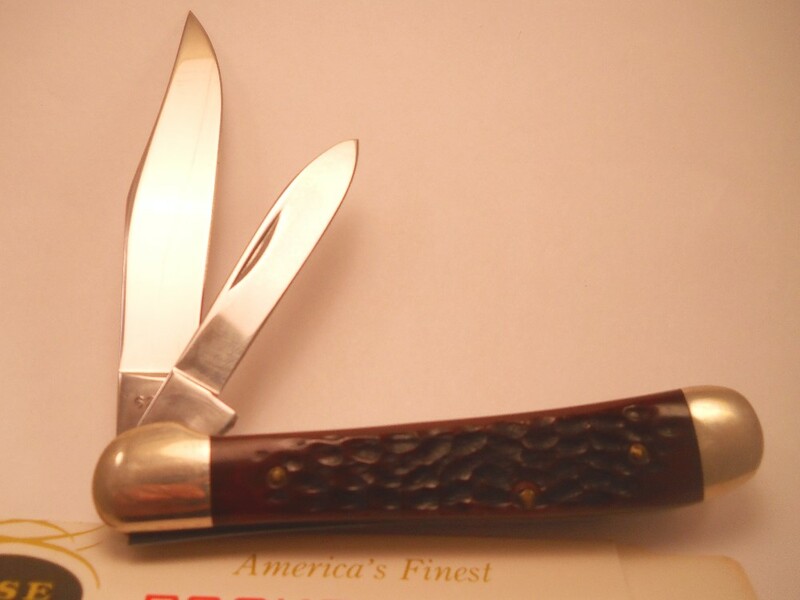 Knife would benefit from a Renn Wax treatment before storing again. 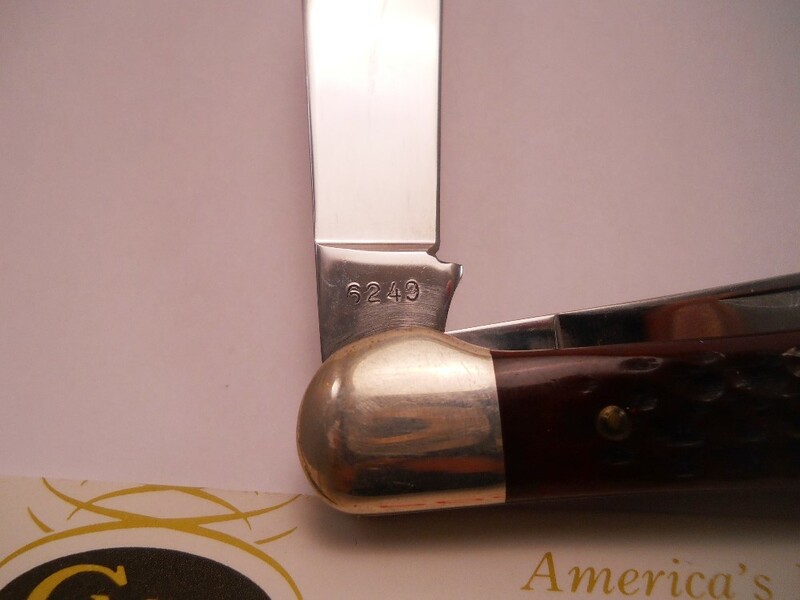 Blades function as new and red bone handles don't show the slightest hint of wear. 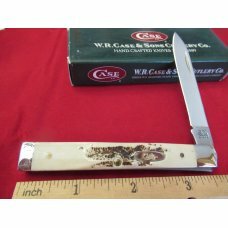 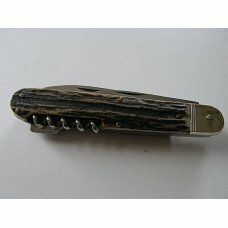 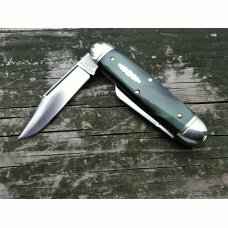 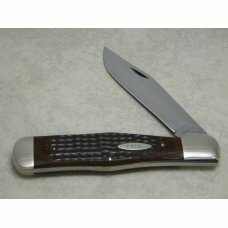 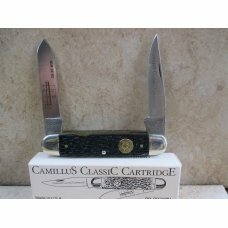 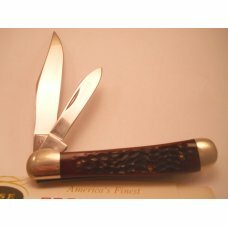 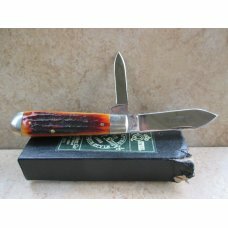 Knife comes with a period Case knife box that has never been unfolded.